August is here, meaning summer is quickly coming to an end, but the summer fun is not over. August is time for some of the years biggest events! 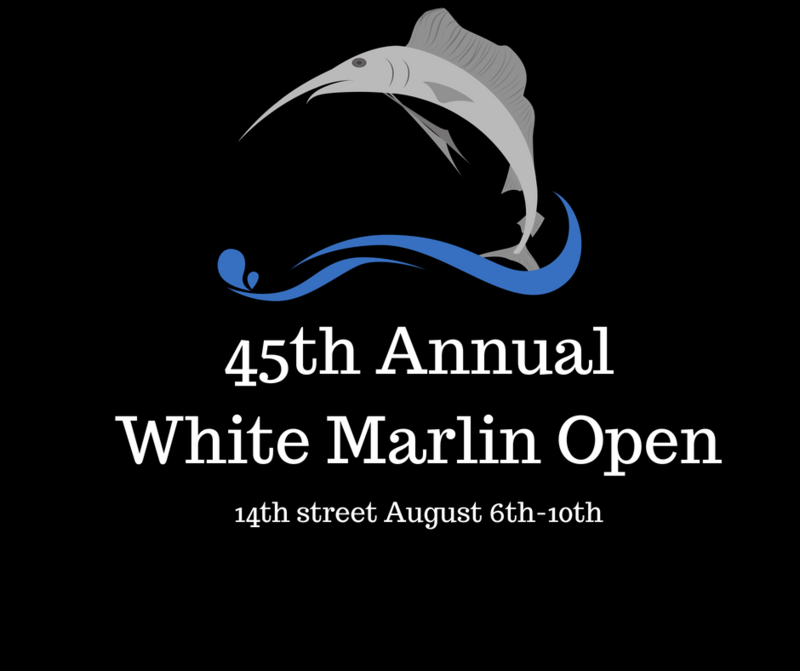 The beginning of August, is the world famous White Marlin Open! Fishermen from all over come to compete for a large grand prize on 300+ boats as they weigh in on 12th street by The Reel In! Don’t miss this exciting event or any after, come find an Ocean City place to make your second home! Visit our facebook page for all upcoming events and news!